When we start planning our gardens, our brains take us to all the flowers that decorate our yards and vegetables that fill out our summer menus. The one thing we sometimes overlook are trees to add a little more color and shade for your backyard oasis. 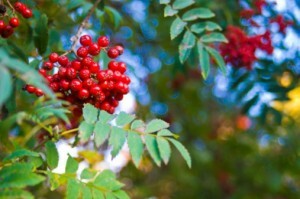 Here are 6 trees to plant in your garden. Whitebeam Whitebeams grow to be about 40 feet tall and are decorated with white blossoms and bright red berries. Not only are whitebeams beautiful, but they work well in gardens because they are very adaptable and can tolerate heat and wind and different types of soil. Adirondack Crabapple Crabapple trees add a splash of color to any yard or garden, but the Adirondack crabapple is lovely for gardens because they only grow to be about 18 feet high. The delicate white flowers make it a jewel in anyone’s garden crown, but it’s also a very practical tree as it is disease resistant and drought tolerant. Weeping Birch The weeping birch doesn’t have colorful fruit or blossoms, but its loose, limp branches bring character to a yard. They only reach heights of about 15 feet, so you can almost predict how much shade you’ll get where you plant you weeping birch. The weeping birch needs a lot of sunshine and does well in acid soils. Judas Tree If there were a tree to illustrate love, it would be the Judas Tree. They’re small with a maximum height of 40 feet so it does well by the garden, but they also decorate the garden with its bright pink blossoms shaped like hearts. To keep Judas Trees lovable, plant them in well-drained soil with full sun or partial shade. 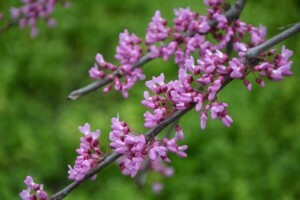 One bonus for the Judas Tree is that it’s generally pest-free. Carolina Silverbell Silverbells are a little bit bigger — they grow to be about 33 feet tall, but the height doesn’t dwarf the impact of their blossoms for which they are named. The tender petals of the white flowers face down like bells. What makes them great for a yard or garden is they are pest-resistant. To keep Carolina silverbells happy, plant them in moist, well-drained acid soil and full sun. Japanese Maple The Japanese maple is popular for gardens because they only grow to be about six feet high, but they are also unique looking. 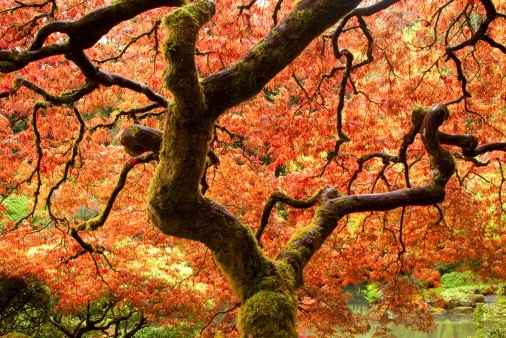 The leaves aren’t like regular maple trees — they’re wispy and almost feather-like. Some varieties produce green leaves but others can have deep-red leaves even in the summer. To keep them thriving, plant Japanese maples in a spot with full sun and sandy, well-drained soil. It’s time to bloom! There are so many plants and accessories to add to your garden — it’s hard to put a limit on your ideas! 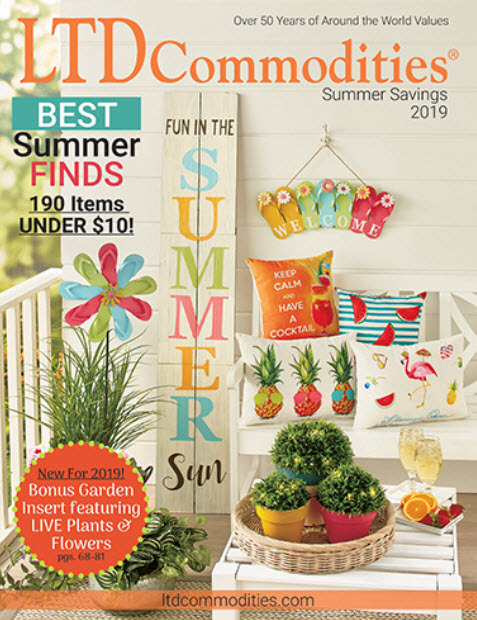 But LTD Commodities can help you put your gardening ideas into action. From ideas on how to plan a vegetables to products to keep your herbs thriving, shop LTD for everything to get your garden growing.